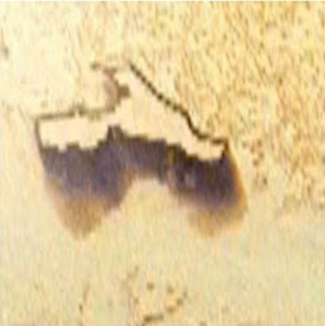 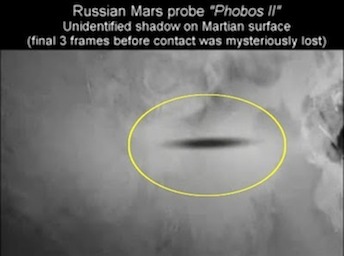 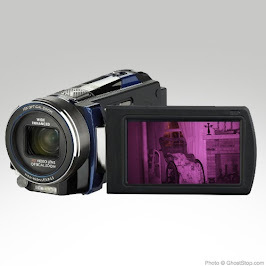 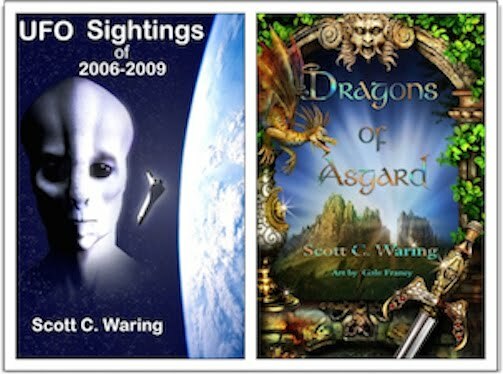 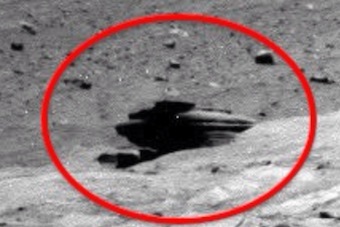 UFO SIGHTINGS DAILY: Ancient Sarcophagus Found On Mars Similar To Ancient Egypt! 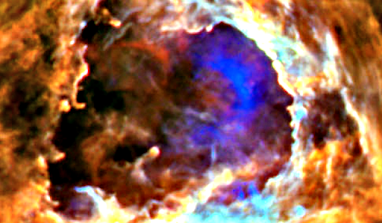 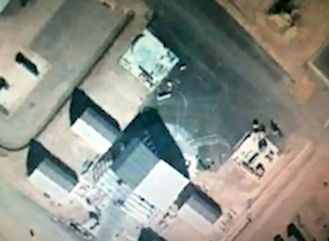 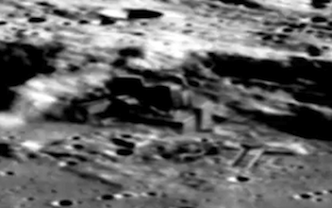 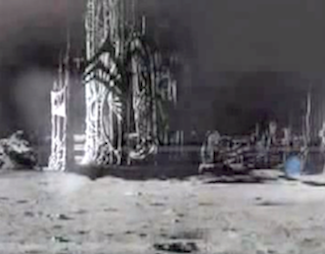 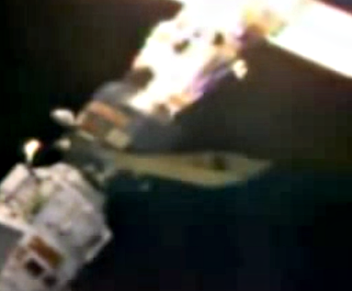 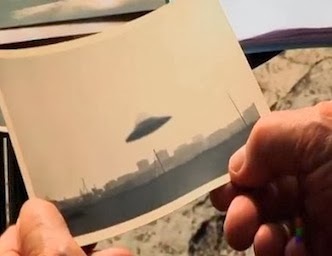 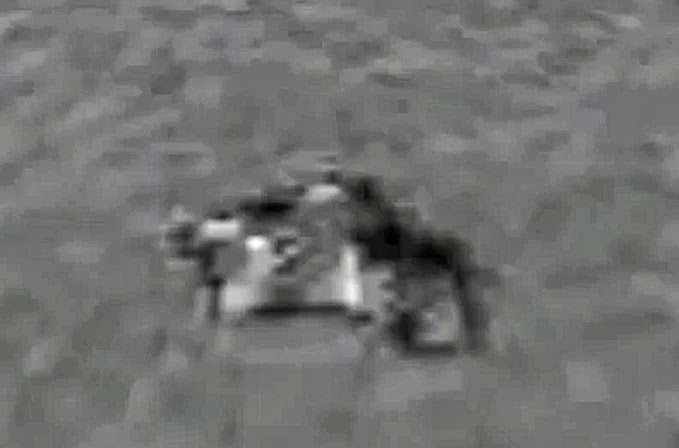 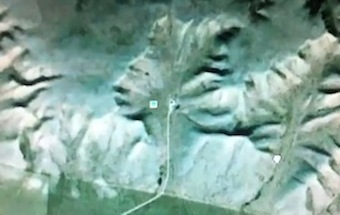 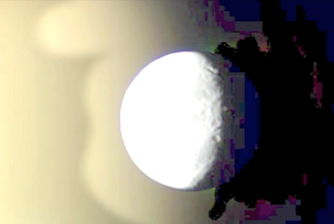 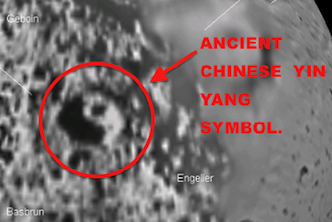 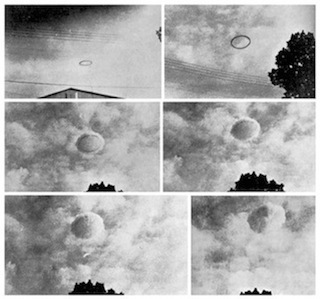 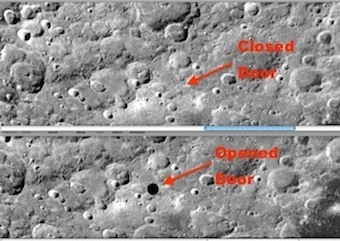 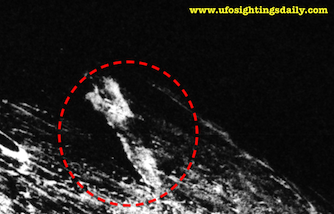 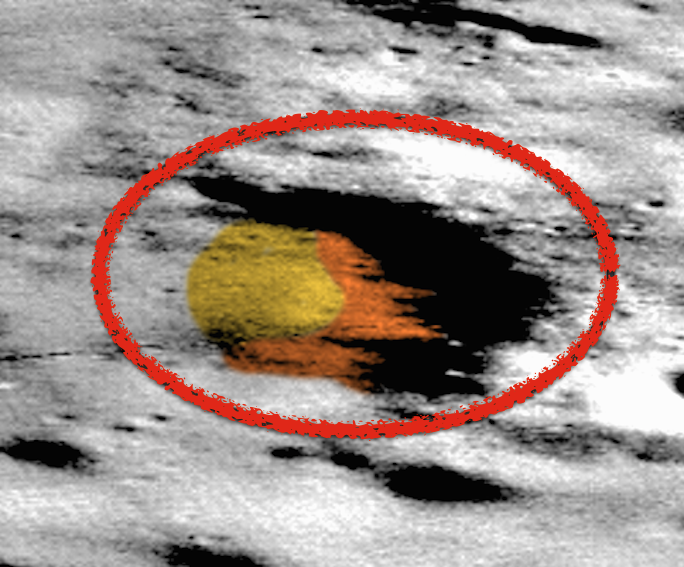 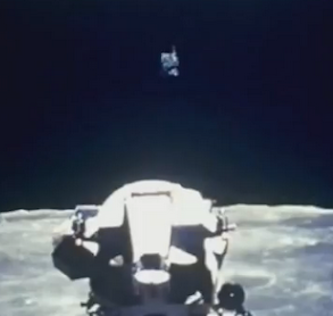 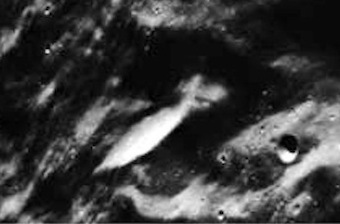 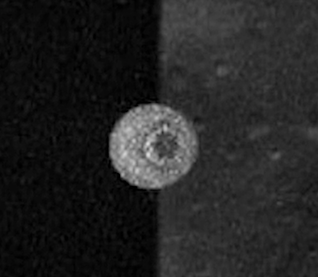 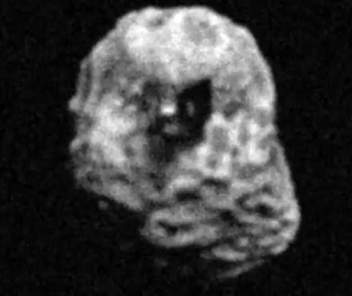 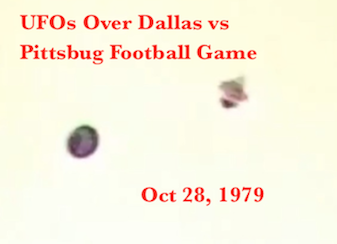 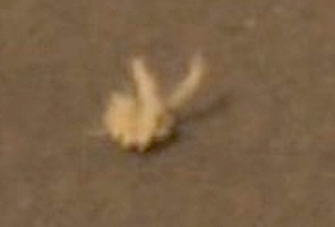 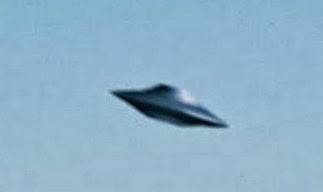 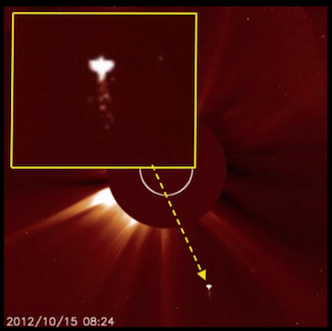 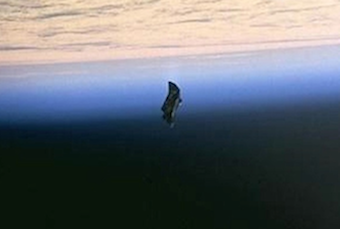 NASA Link, April 8, 2019, UFO Sighting News. Ancient Sarcophagus Found On Mars Similar To Ancient Egypt! 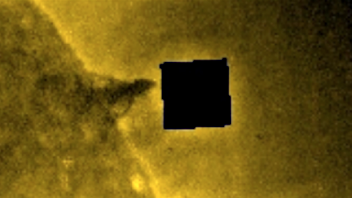 NASA Link, April 8, 2019, UFO Sighting News. 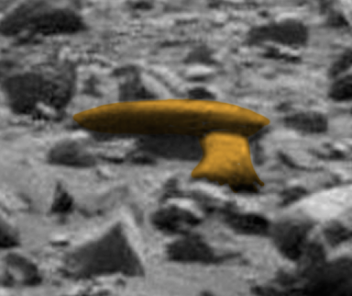 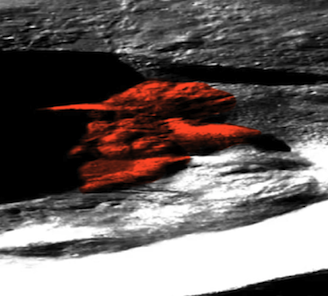 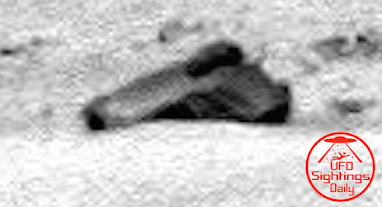 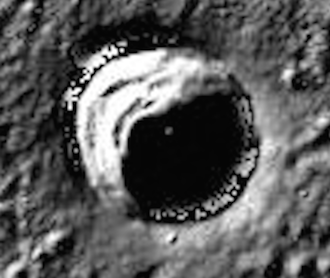 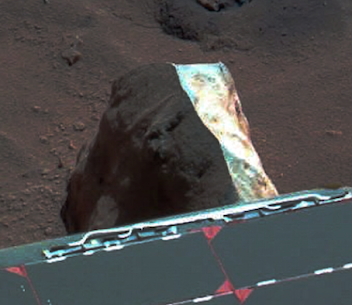 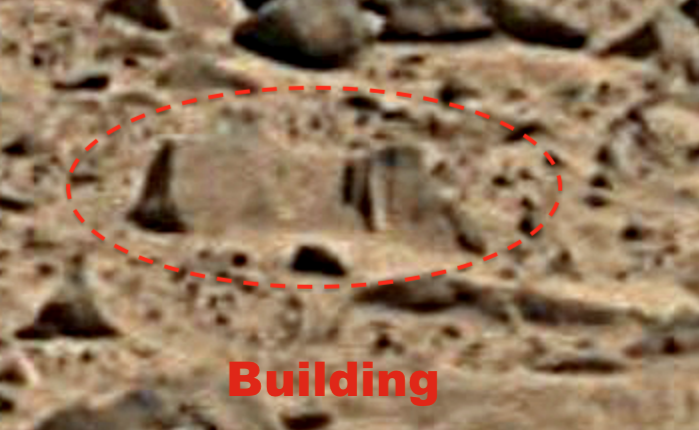 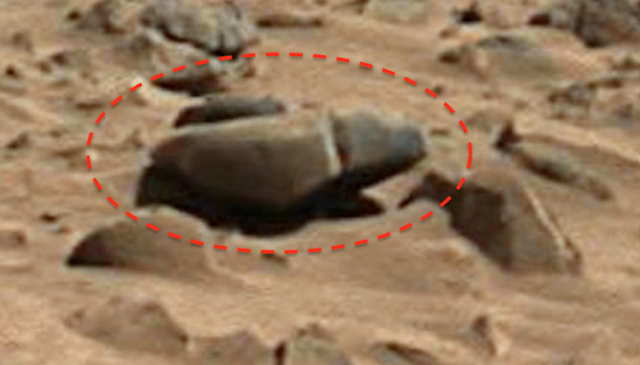 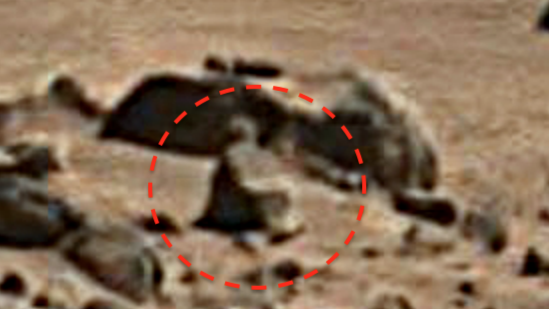 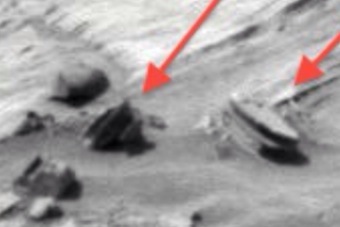 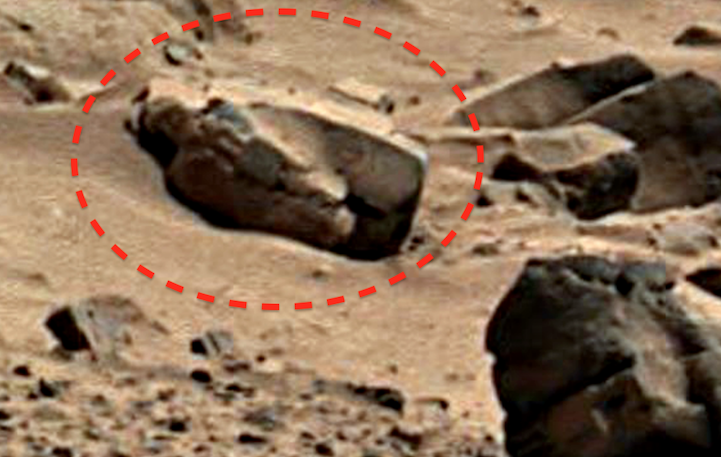 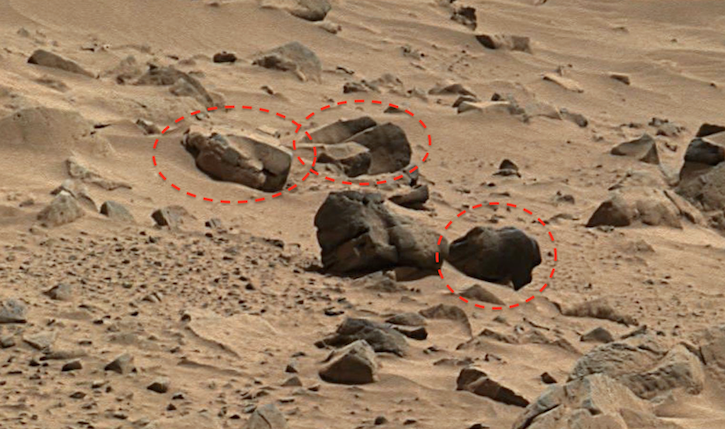 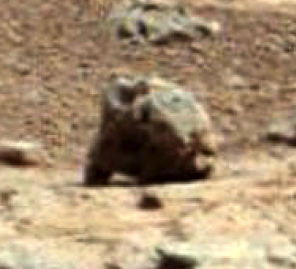 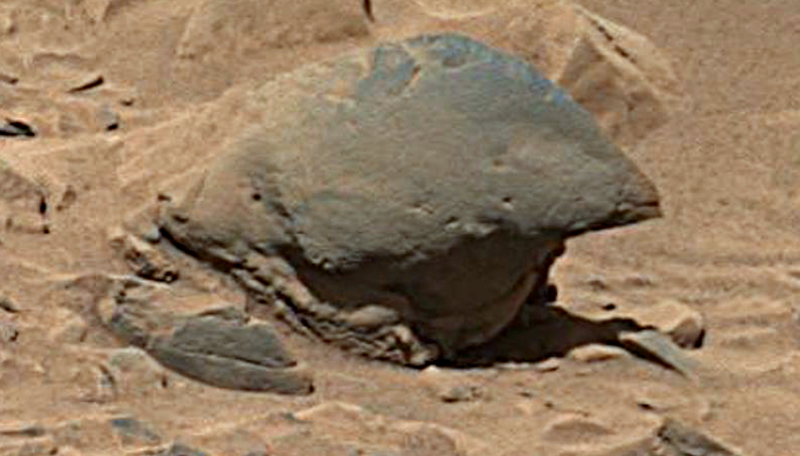 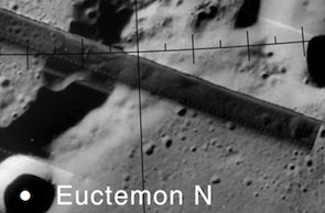 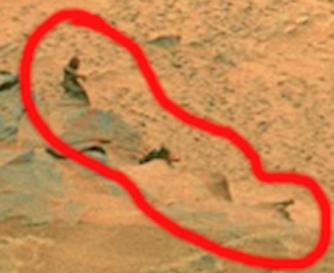 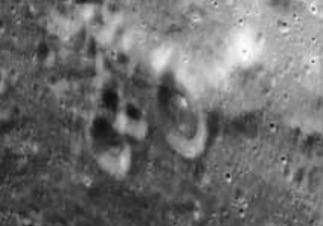 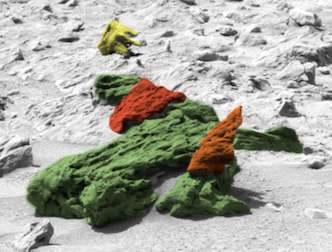 Here is an ancient sarcophagus on mars as seen in the original NASA photo. 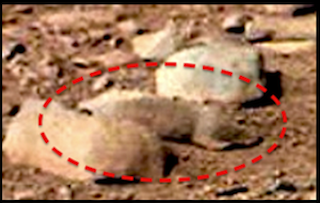 There are actually three of them, but two had fallen the other direction and only one had fallen towards us, which allows us to see its lid. 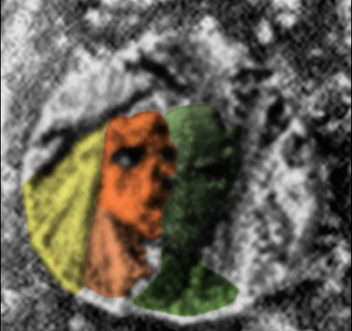 The lid of the sarcophagus has a figure of person on it. 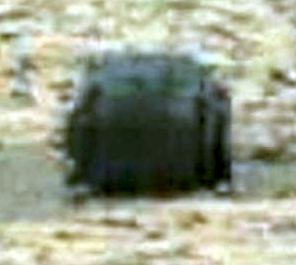 Its easy to make out the head, shoulders and body on top of the lid. 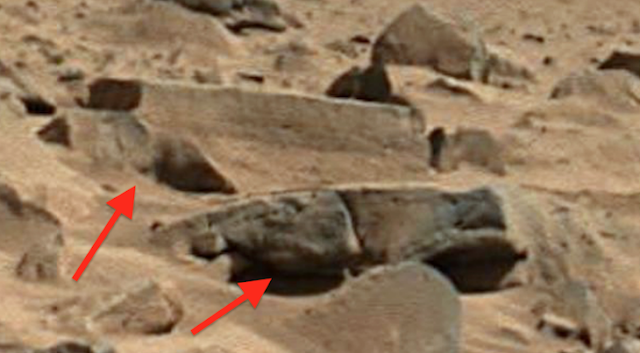 I also found loads of other ancient artefacts in this NASA photo. 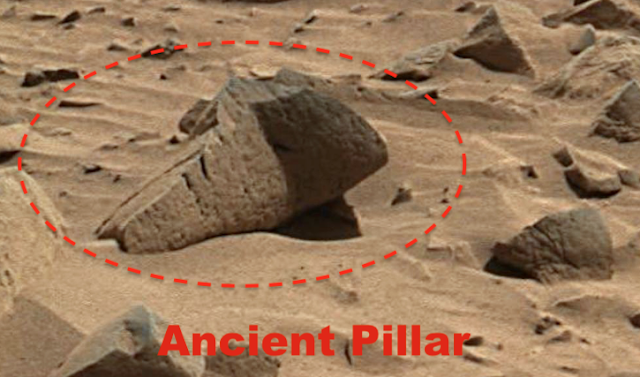 For instance I found some ancient pillars, structures and many other objects that clearly were made by intelligent beings. 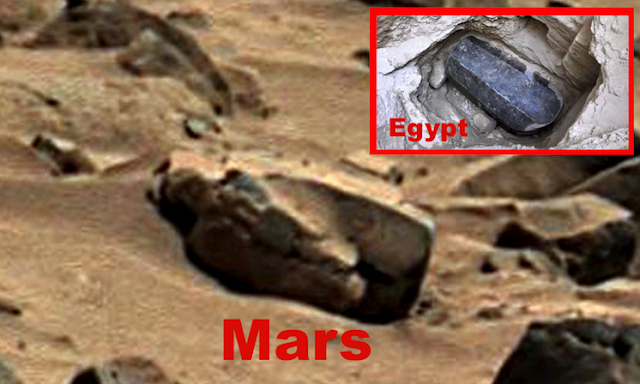 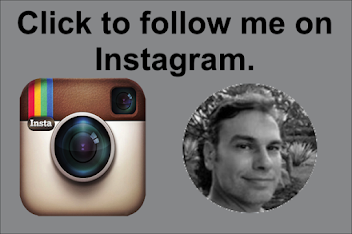 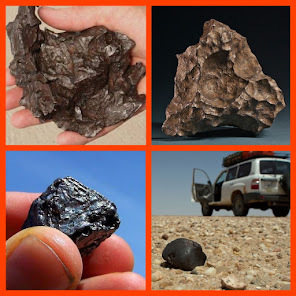 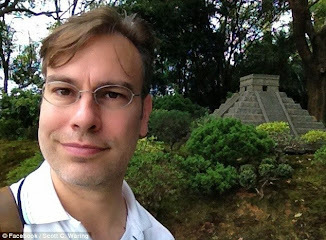 The culture seems to have ended during a time similar to Earths moment in history before the great pyramids were made. 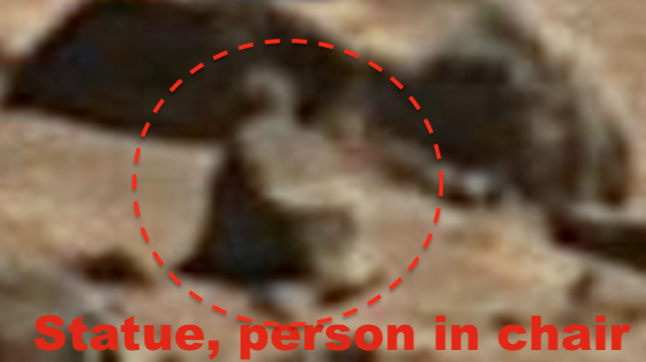 Oh, and I found a sitting figure of a person. 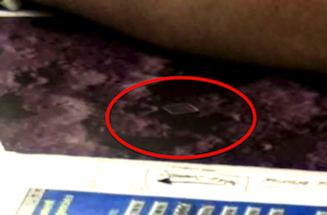 You can see it in the screenshots below. 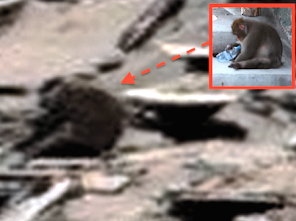 It shows that these beings were a bit similar to humans in appearance and behavior.